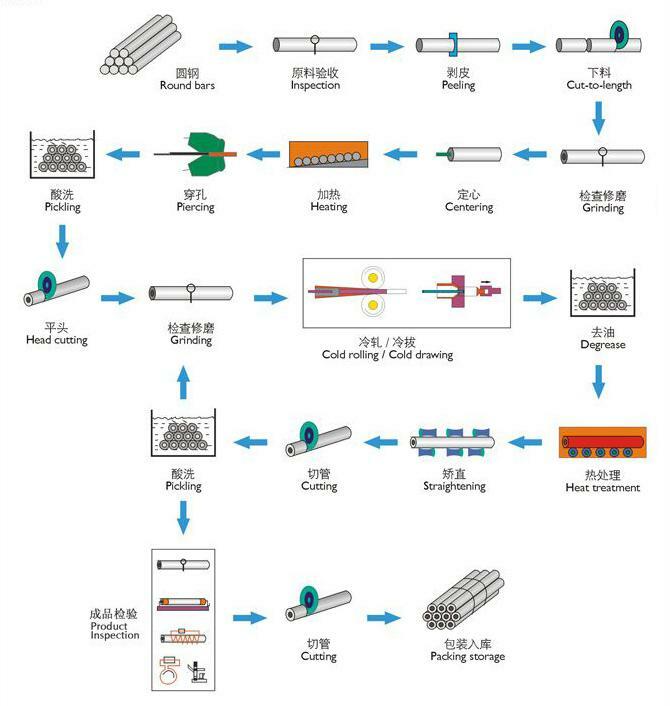 End finish Plain/ beveled ends with plastic caps. 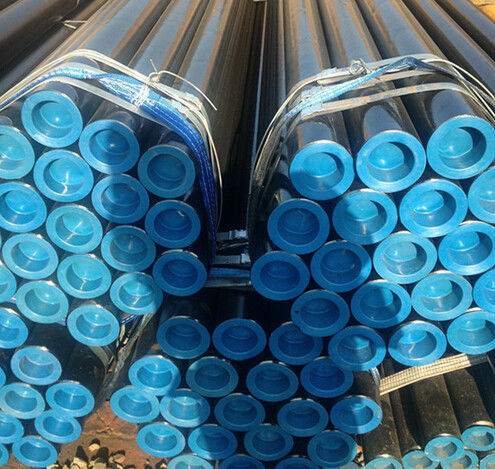 Pressure fluid pipe for water oil or gas, Boiler pipe. 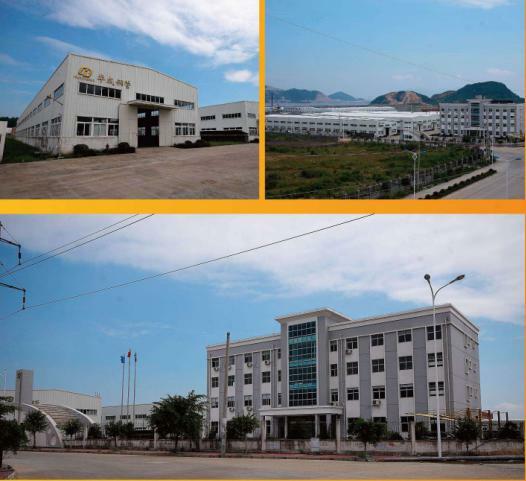 1) Why you choose Huacheng steel pipe ? 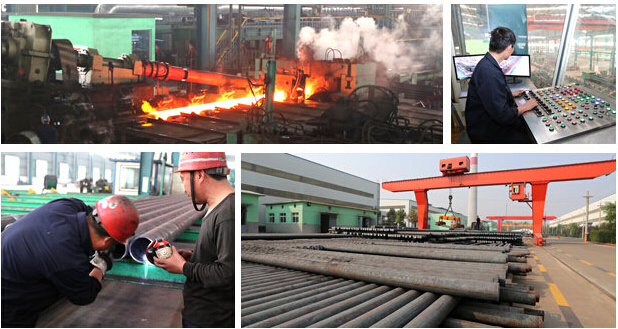 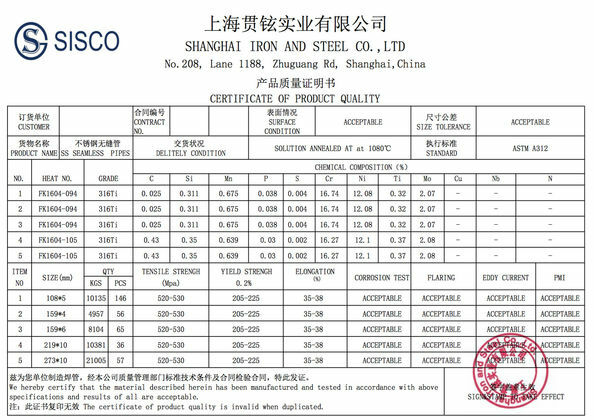 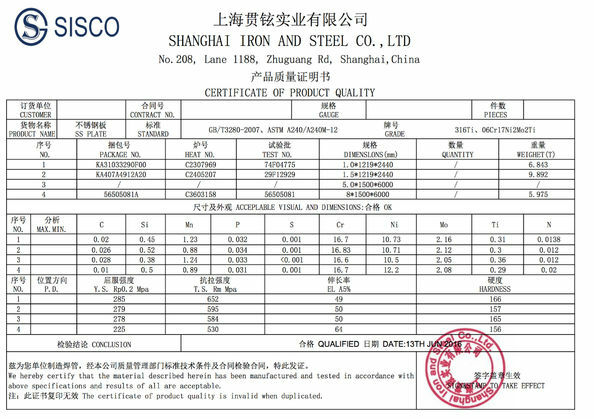 4)What kind of Payment does Huacheng steel pipe support?